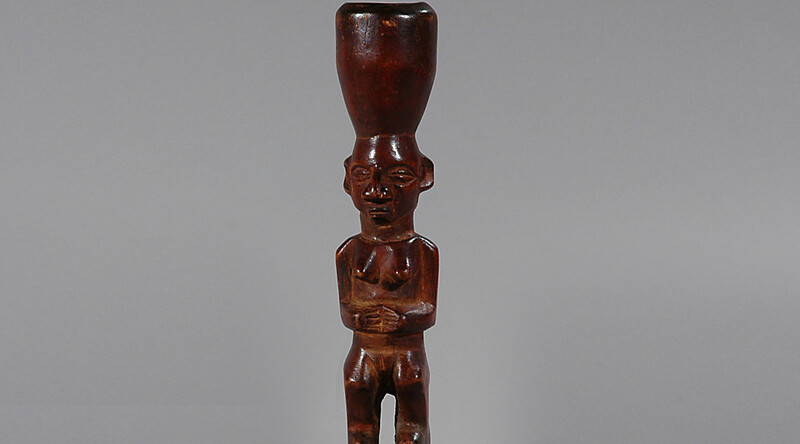 Yaka statues from Congo are usually small like this mortar which might have been used for the crushing of medicine. 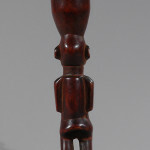 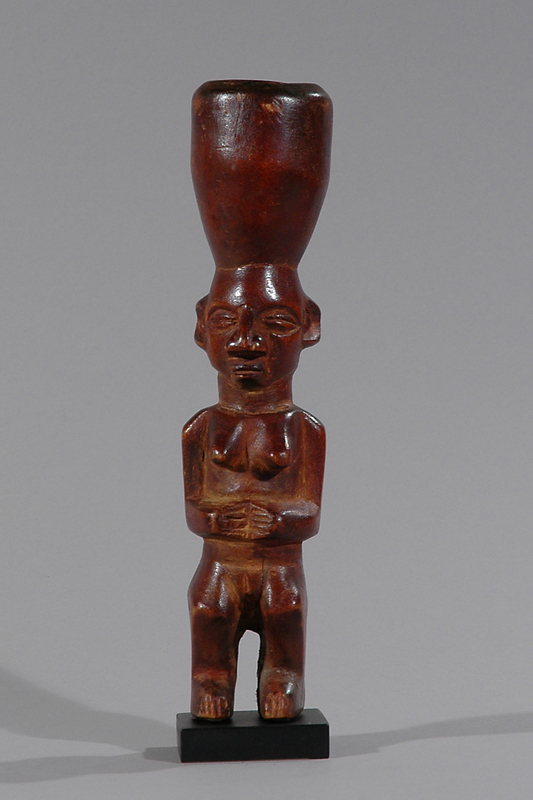 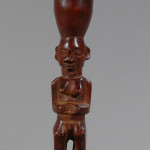 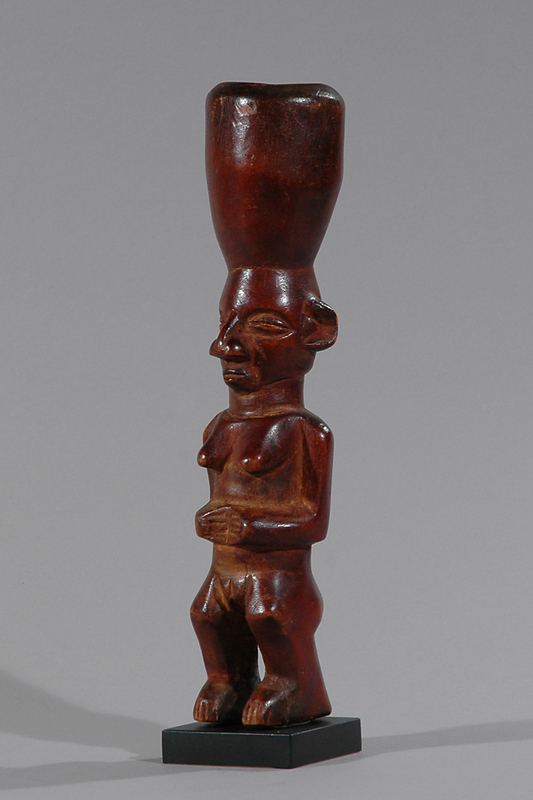 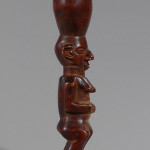 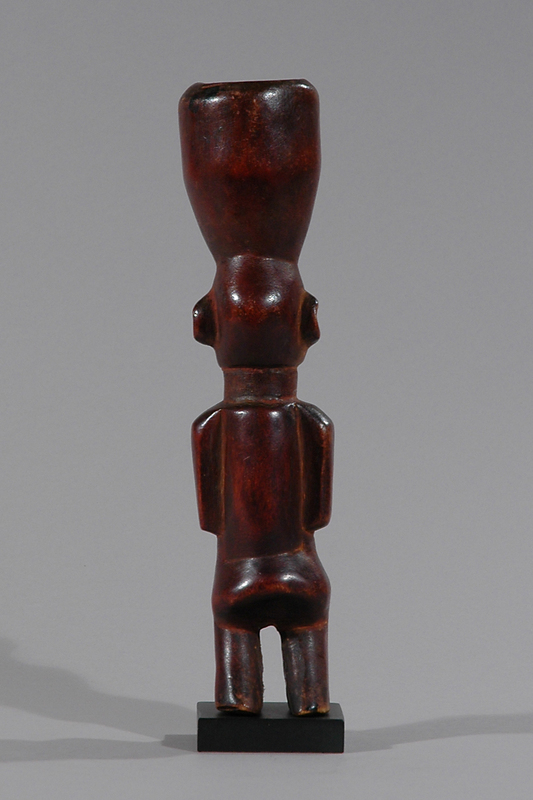 The Yaka tribe make a rich variety of small fetish figures used as medicine containers believed to have either a healing or destructive function. 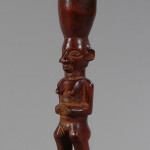 The figures are sometimes worn as charms around the neck. 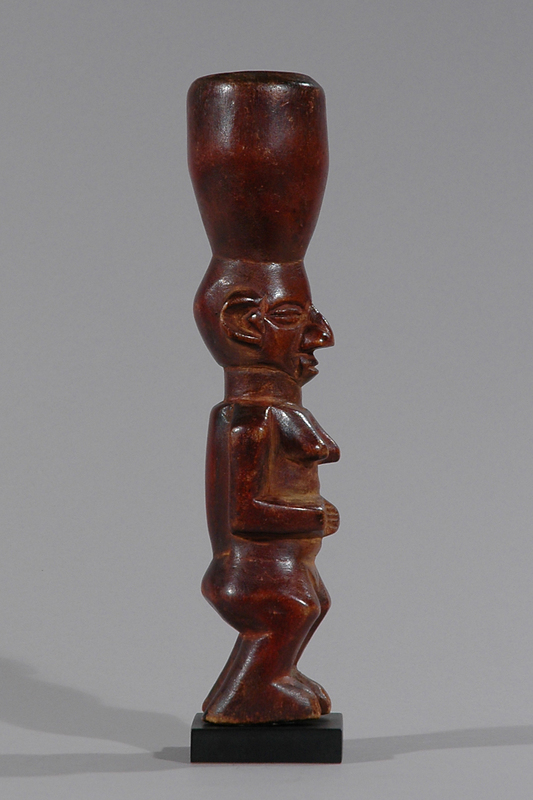 The Yaka tribe of Western Congo has a rich artistic tradition, with their masks and statues used in various ceremonies such as celebration of birth, marriage or death of an important chief.